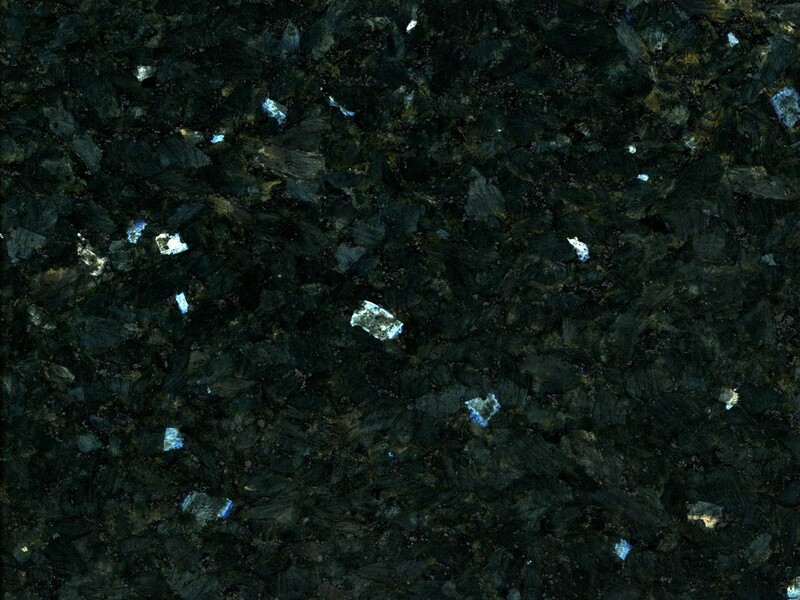 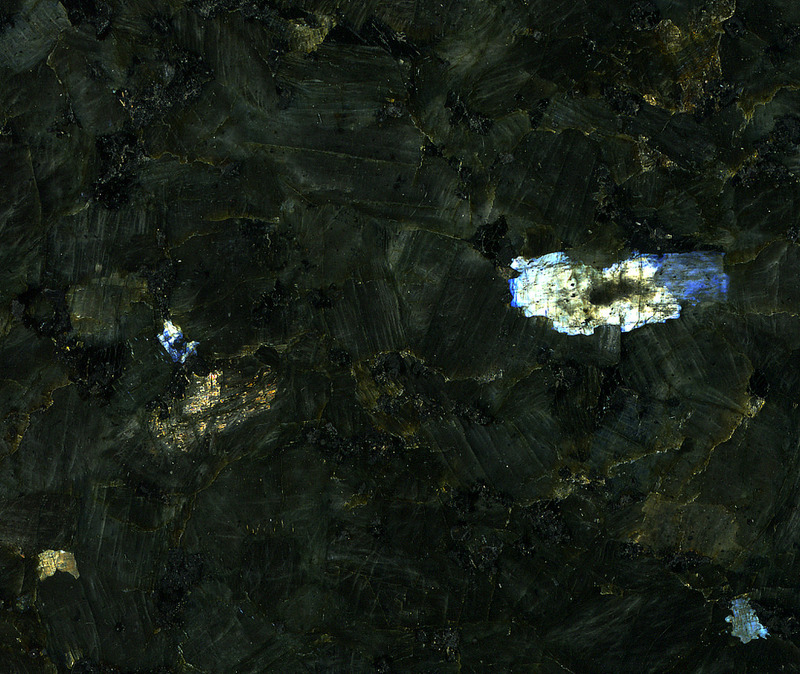 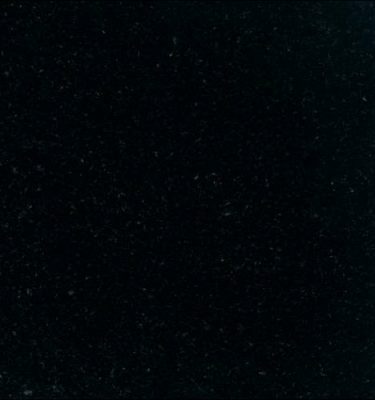 Emerald Pearl Granite is a very hard wearing stone and is ideal for a variety of uses. 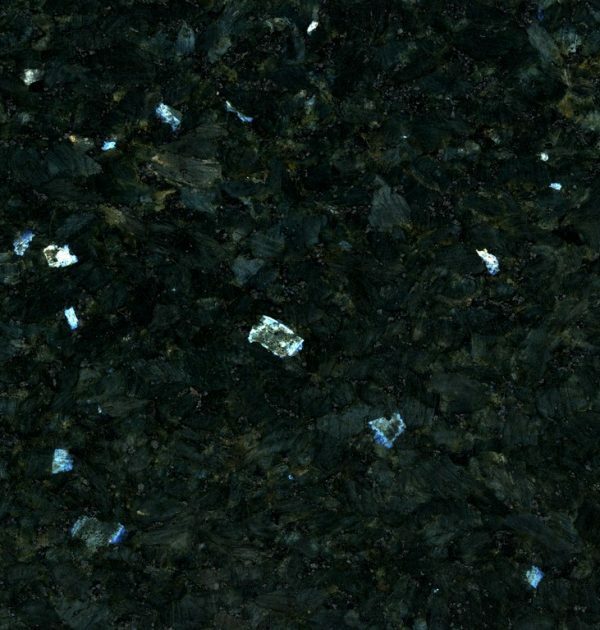 It features a black base colour with hints of emerald green throughout, perfect if you require something a little different to the sheer black worktop. 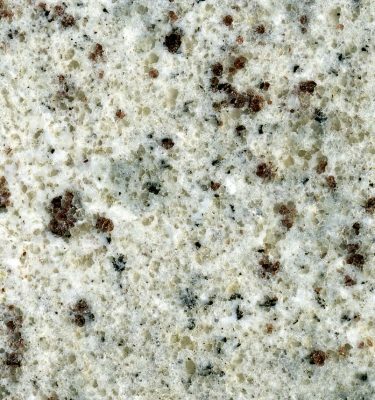 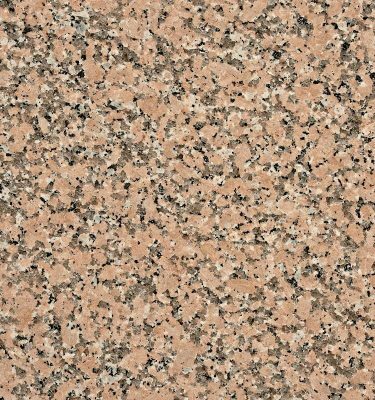 This shimmering granite can complement almost any style and colour combination including modern white and cream high gloss kitchen cabinets as well as various shades of oak wood cabinets. 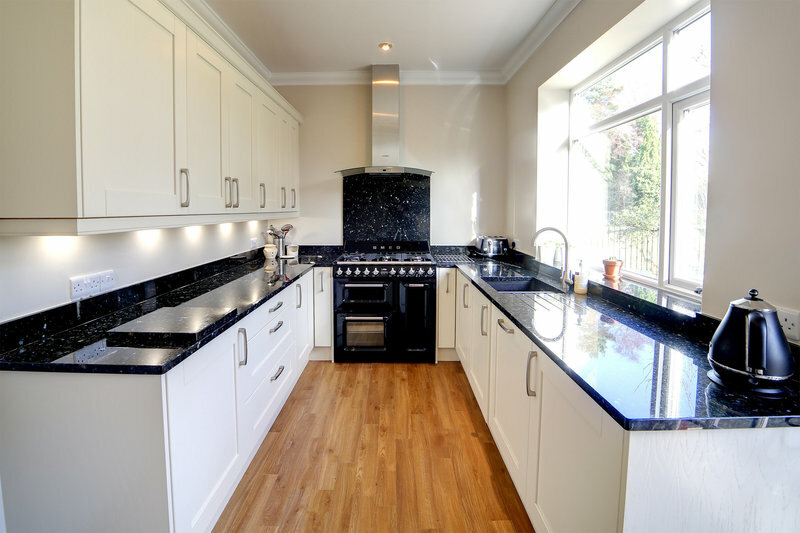 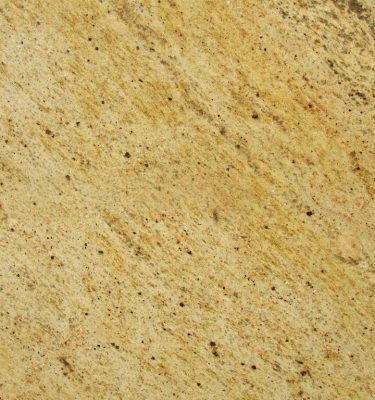 Granite is a durable and hard wearing stone which is easy to maintain. 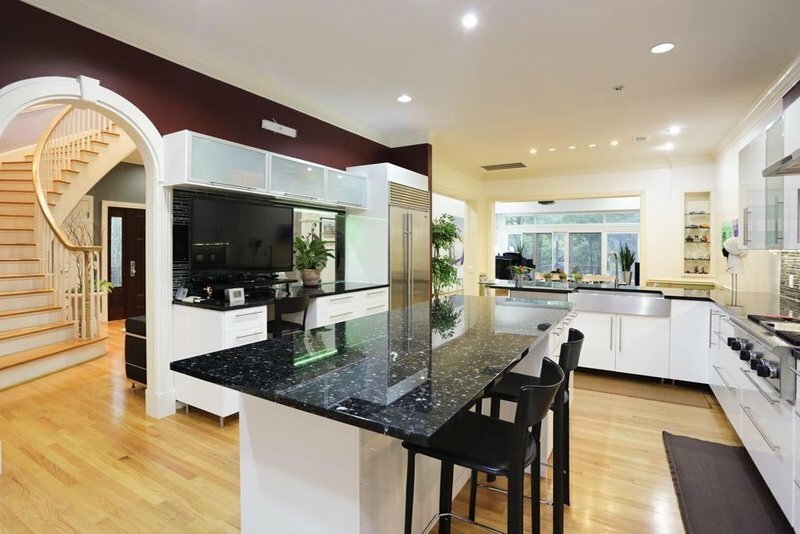 It is ideal for a variety of uses in high traffic areas both in the home and business.